Noel Thomas David Gallagher (born 29 May 1967) is an English musician and singer-songwriter, formerly the lead guitarist, occasional lead singer and principal songwriter of the rock band Oasis. He is currently fronting his solo project, Noel Gallaghers High Flying Birds. 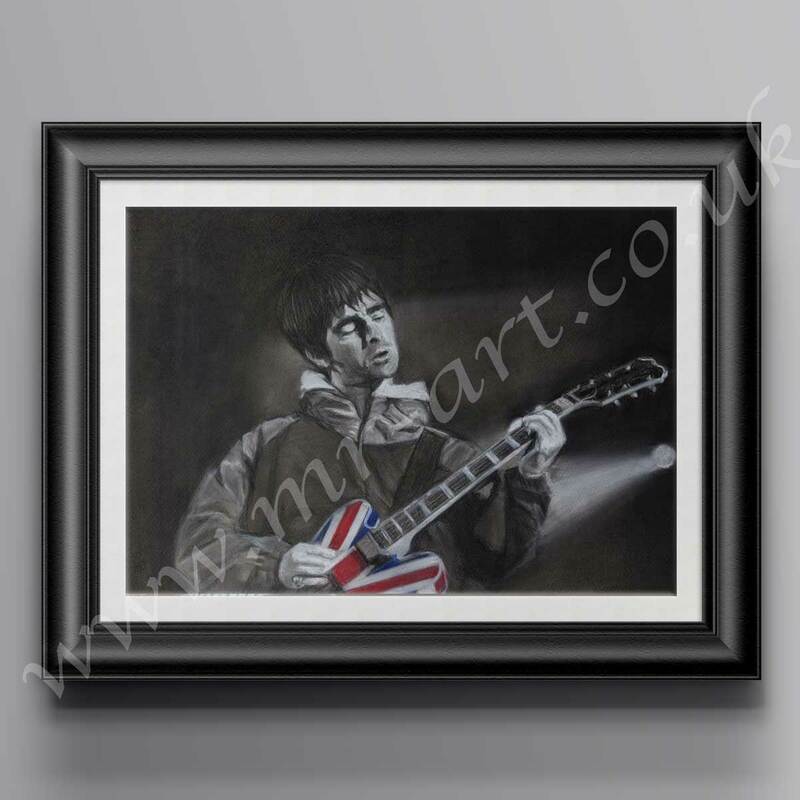 Raised in Burnage, Manchester, Noel began learning guitar at the age of thirteen. After a series of odd jobs in construction, he worked for local Manchester band Inspiral Carpets as a roadie and technician in 1988. Whilst touring with them, he learned that his brother Liam Gallagher had formed a band of his own, known as The Rain, which eventually took on the name Oasis. After Noel returned to England, he was invited by his brother to join Oasis as songwriter and guitarist.